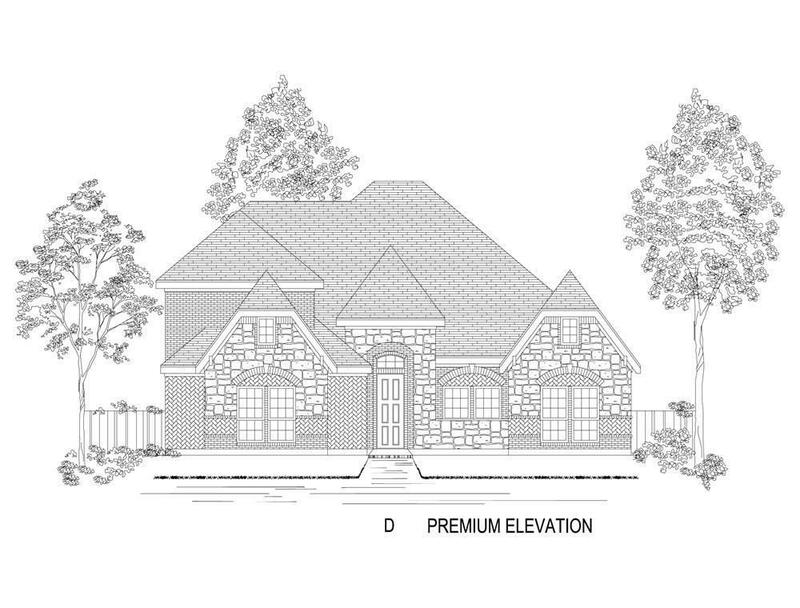 MLS# 14031629 - Built by First Texas Homes - May completion! ~ Gorgeous custom home with a gourmet kitchen that has an island, breakfast bar and butler's pantry.. The family room has 2 story ceilings with large windows. This home also features a large covered patio to enjoy the spacious backyard. Beautiful wood flooring throughout the first floor.